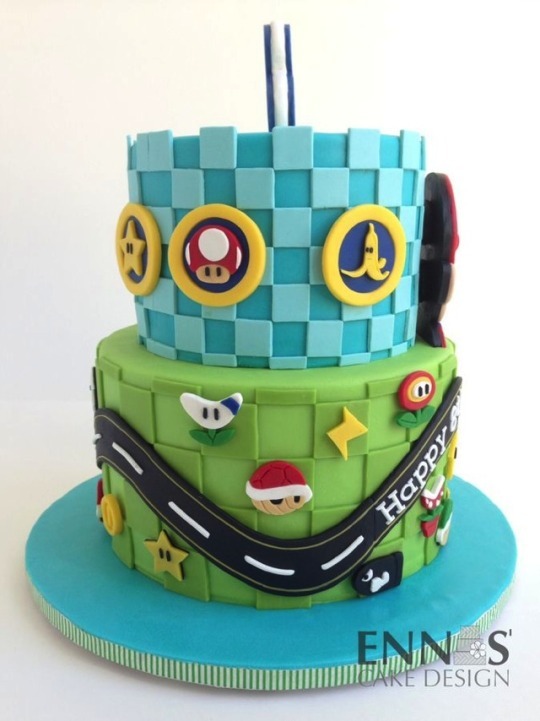 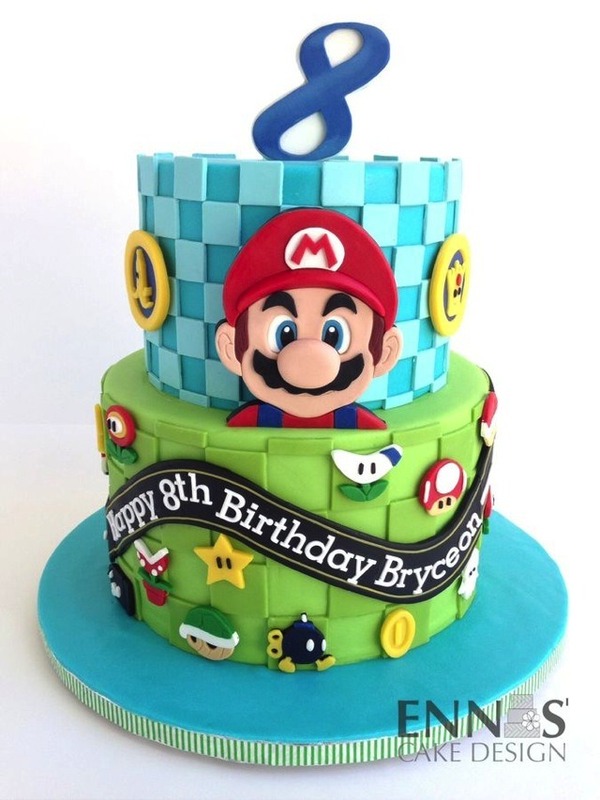 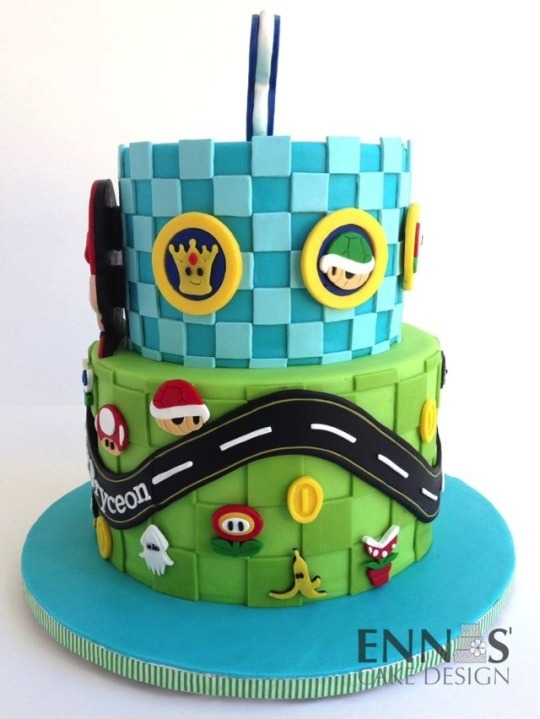 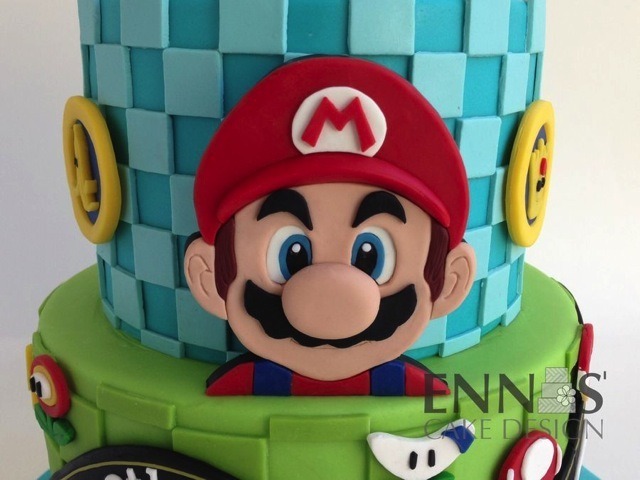 There are a lot of Super Mario Bros. cakes out there on the internet, but every once in a while, we run cross one the stands out from the pack, and this is certainly one example. 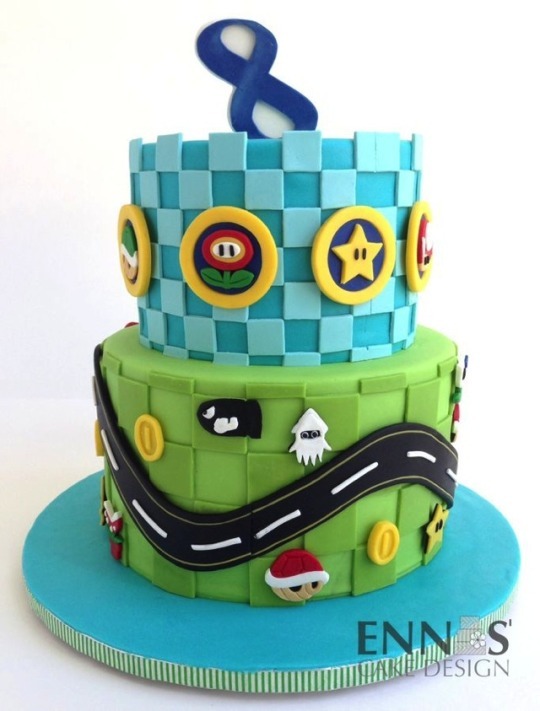 They haven't ruined the cake by trying to incorporate every element into some context. 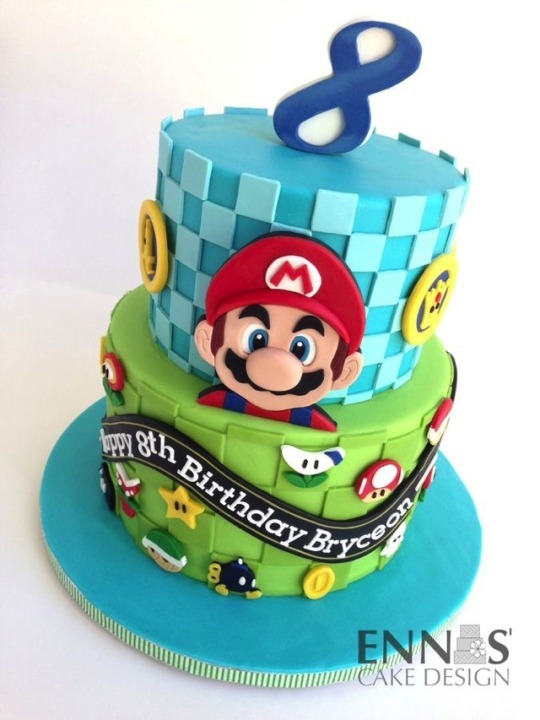 They just laid out all of our favorite Mario-related icons.